Click the link blow for course offerings! Summer Schedules, Save the Dates! Registration Coming Soon! 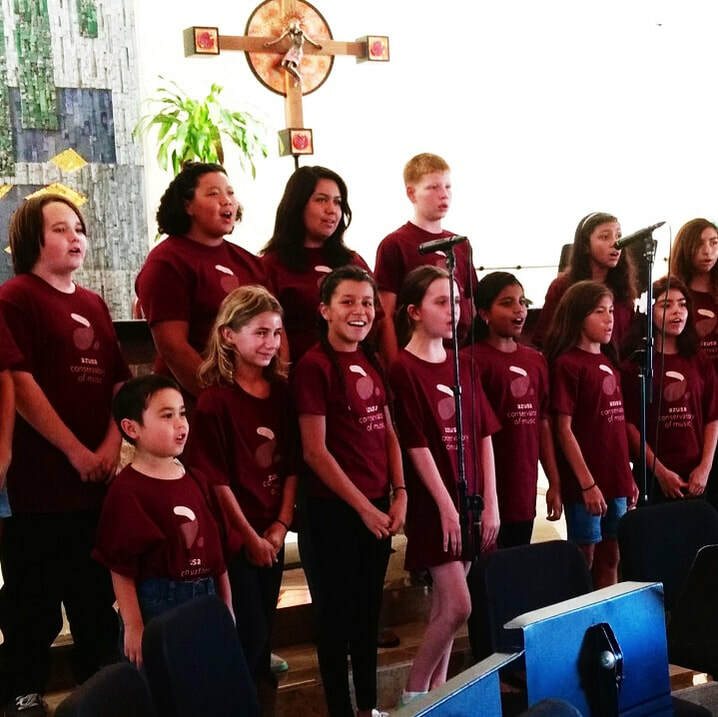 ACM Collaborative Arts Camp Featuring Vivaldi's Gloria performed as a youth opera featuring acting, singing, orchestra, soloists, choir, choreography, student music composition and student art! Recommended for Ages 11 and older. 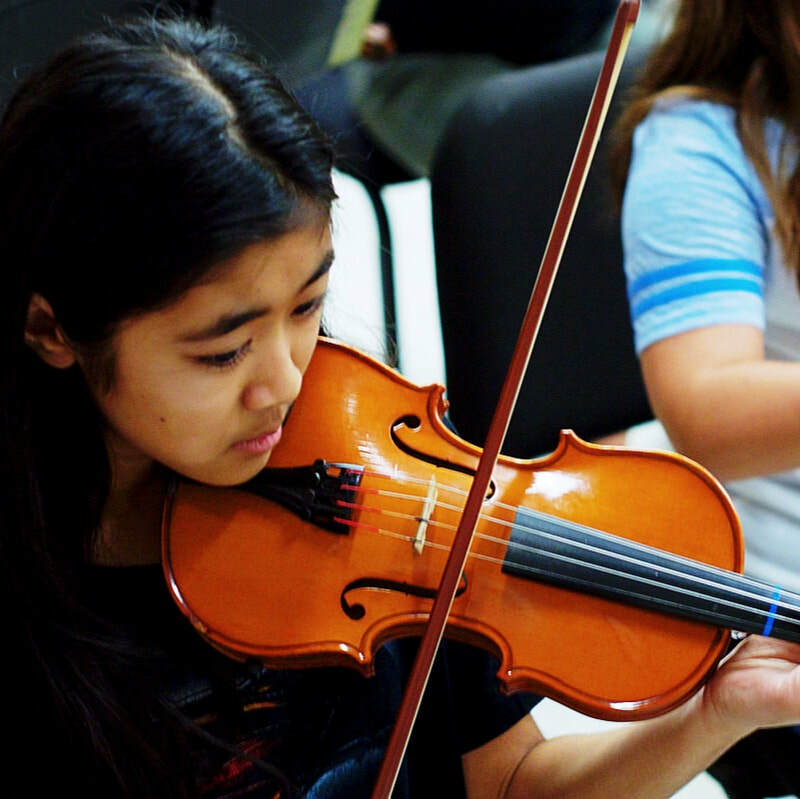 June 8-15, 8:30am-4pm daily, performance Saturday, June 15 at 4:00 pm, Munson Chapel. Auditions for lead acting and singing roles will be held in May, dates to be determined. Registration coming soon! 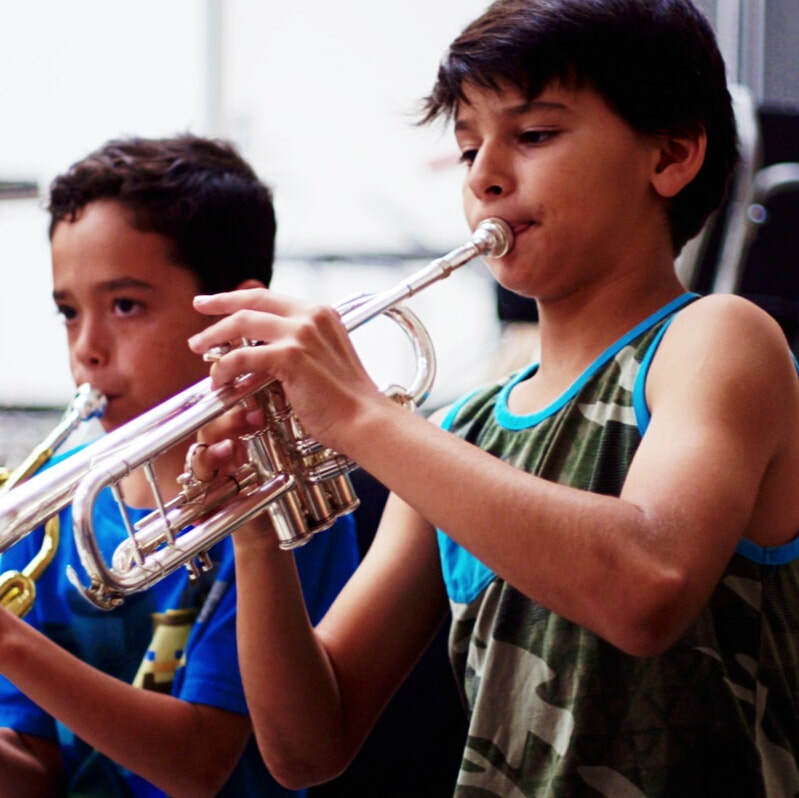 ACM August Summer Music Camp Band, Orchestra, Choir, and Jazz band August 5-9, daily from 8:30-4:30pm, Concert Aug. 9 at 7pm. Registration coming soon!